Hunterdon is the right choice for your toroidal transformers. 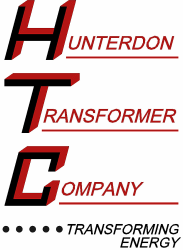 Whatever power and ratios you need, Hunterdon will design and build a transformer to meet both your electrical and mechanical requirements. easily by supplying solid tapping or a swing link tap changer. .